LM25 is a common generally purpose alloy of aluminium which is used where good mechanical properties are needed. It has a good resistance to corrosion and has high strength. It responds well to heat treatment and is available in four different conditions. Its uses are increased by its availability in as-cast and partially heat-treated condition as well. Common applications of LM25 are electrical, food, chemical, marine for example plus numerous other wide ranging uses. Its is extensively used in the automotive sector where cylinder blocks, wheels, heads and other parts are regularly cast in this aluminium alloy. 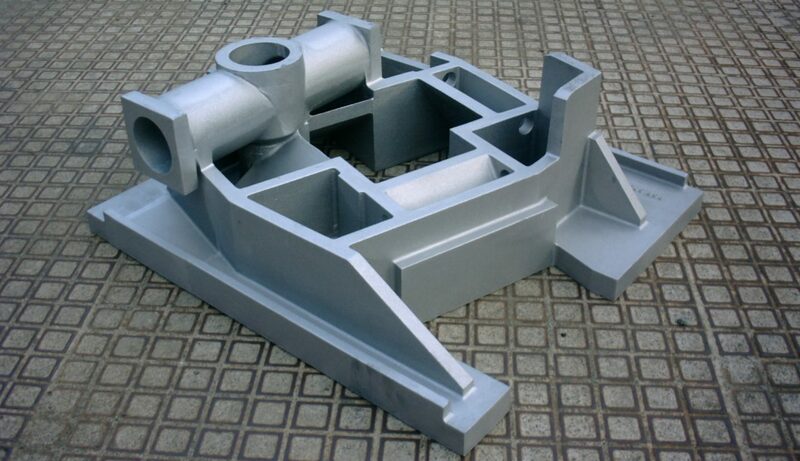 LM25 offers a good machinability which is one of its major benefits.